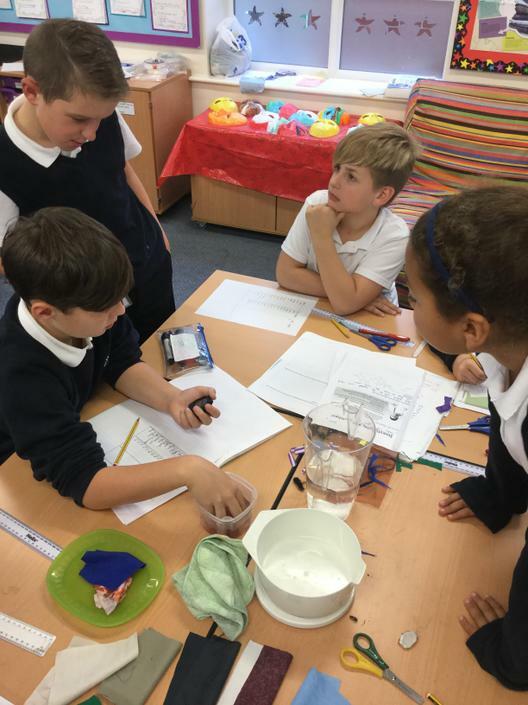 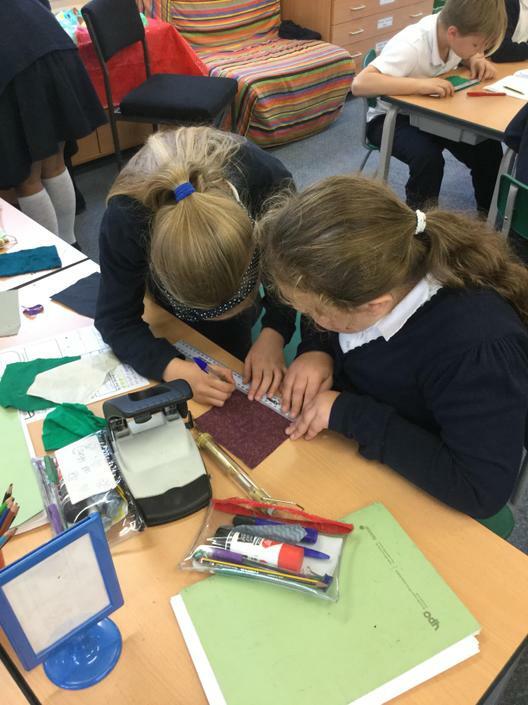 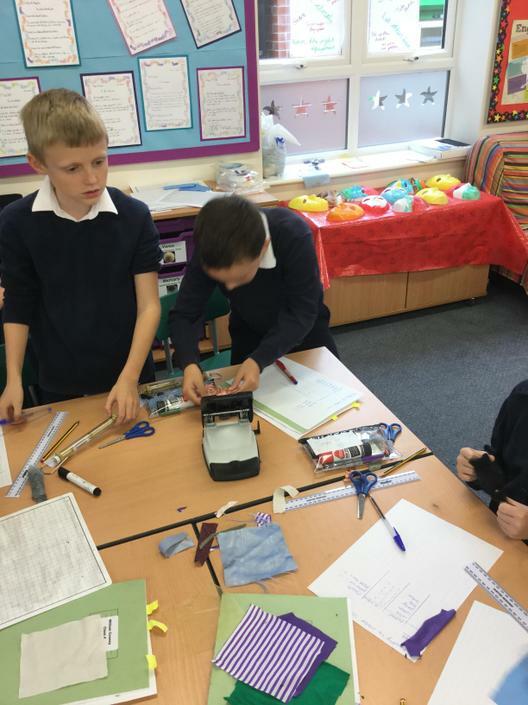 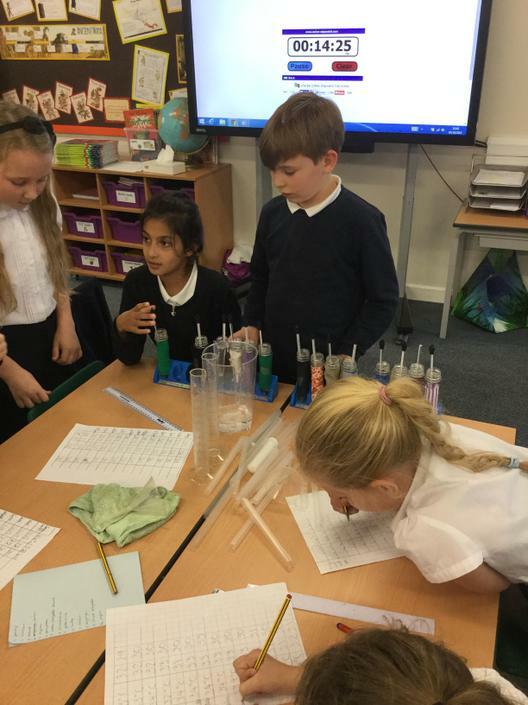 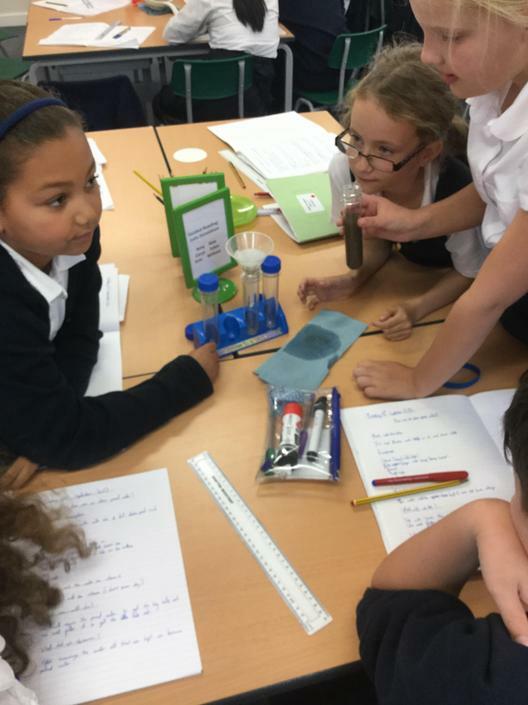 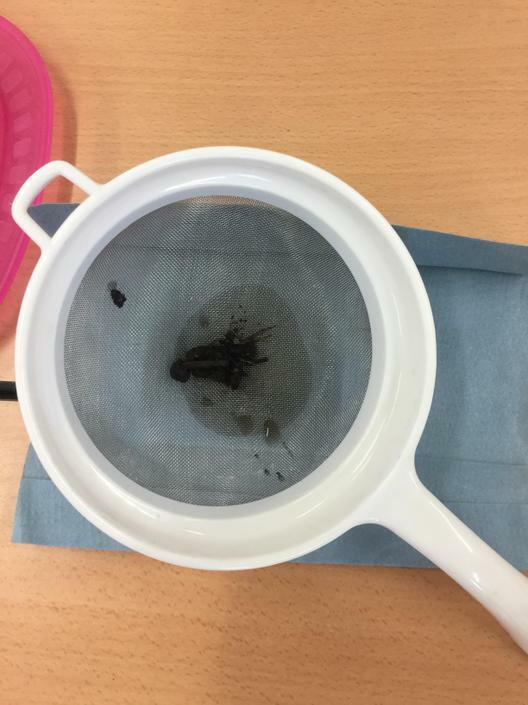 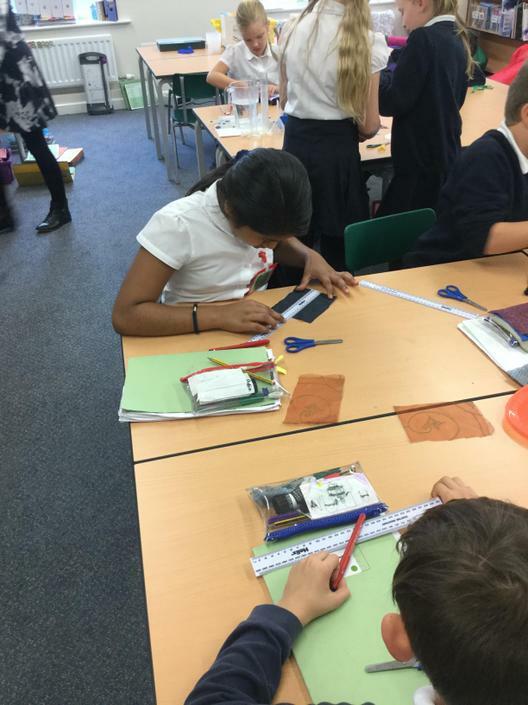 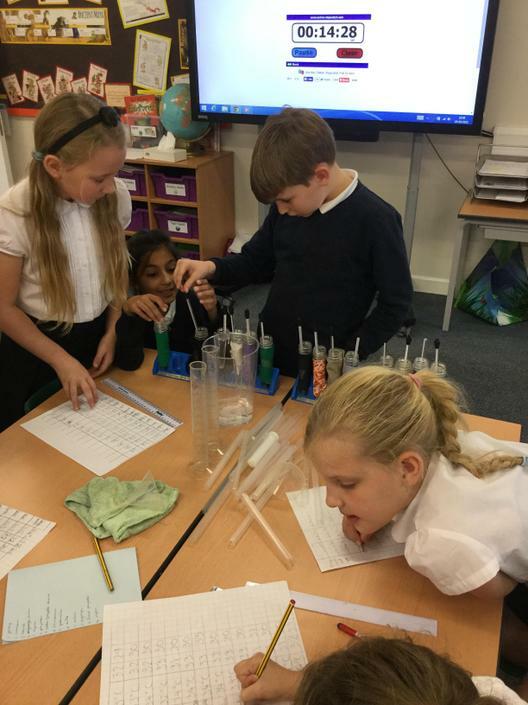 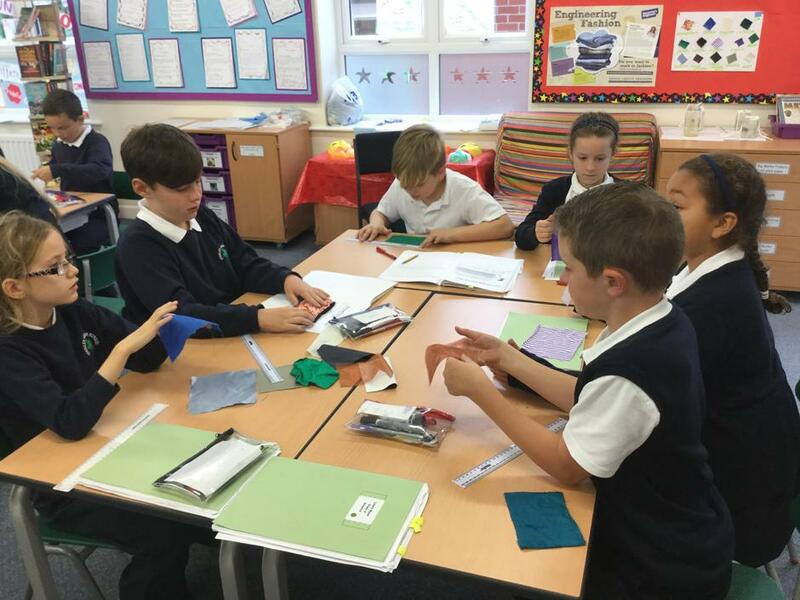 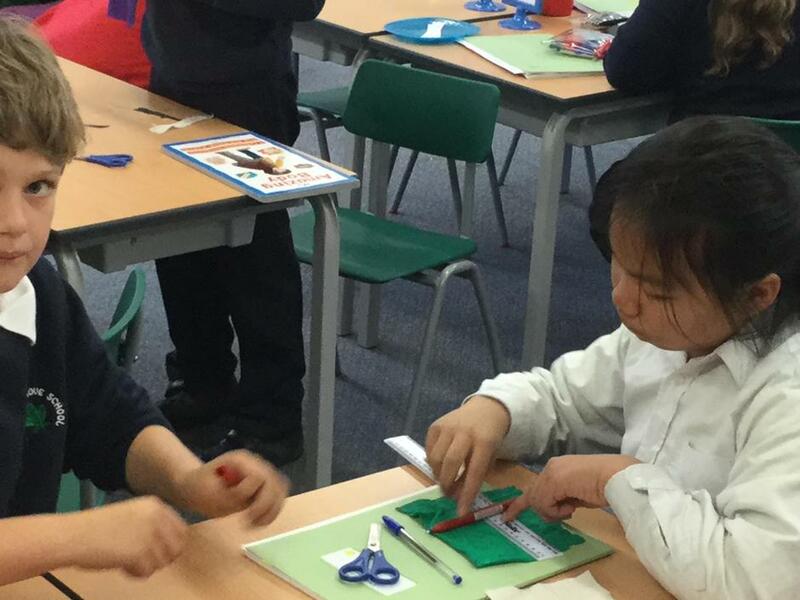 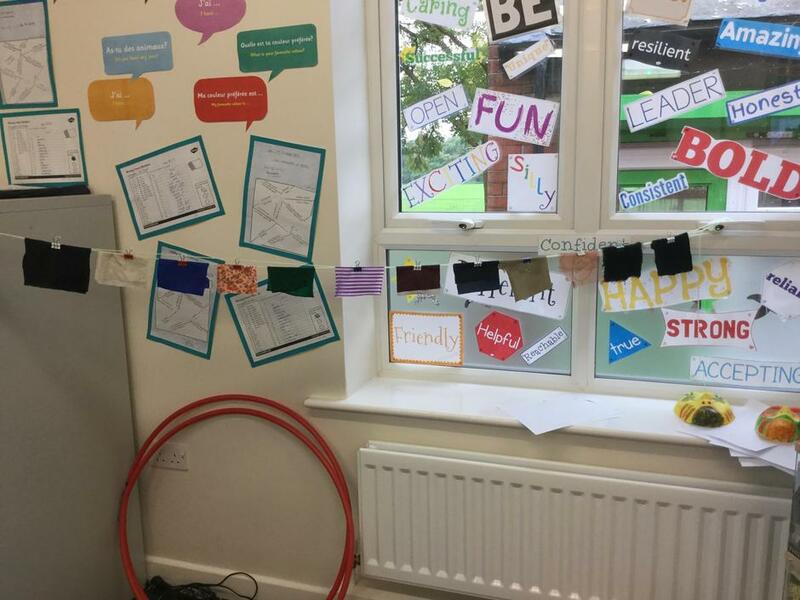 We have been exploring the properties of different fabrics (including strength, weight, water resistance and insulation) in order to design a uniform for an air ambulance doctor. 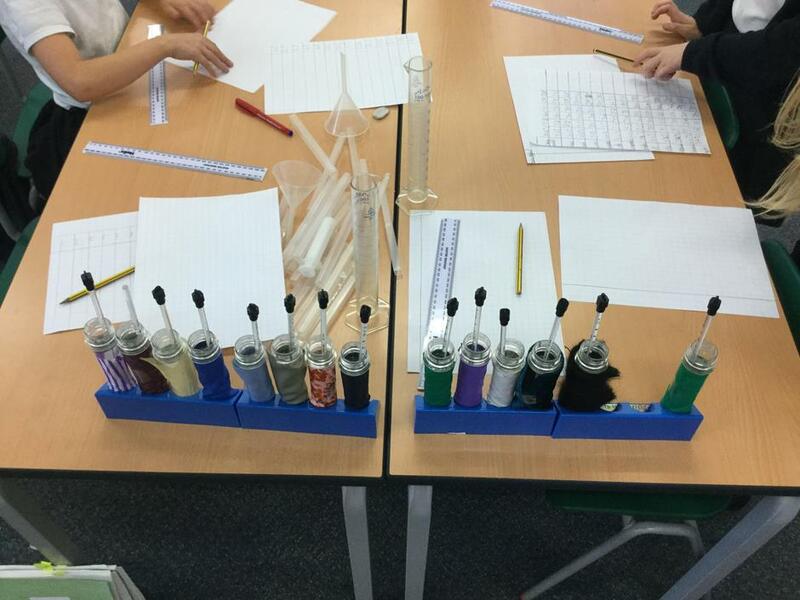 Today, we completed the experiments. 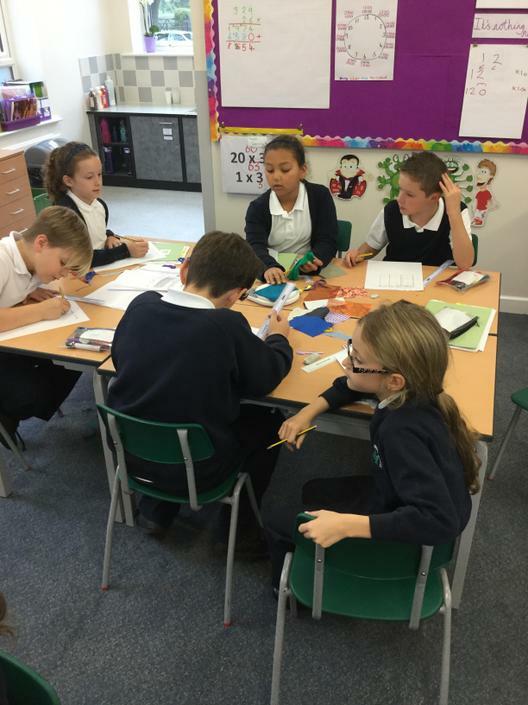 Next week, each group will feedback to the class before we design our uniforms individually. 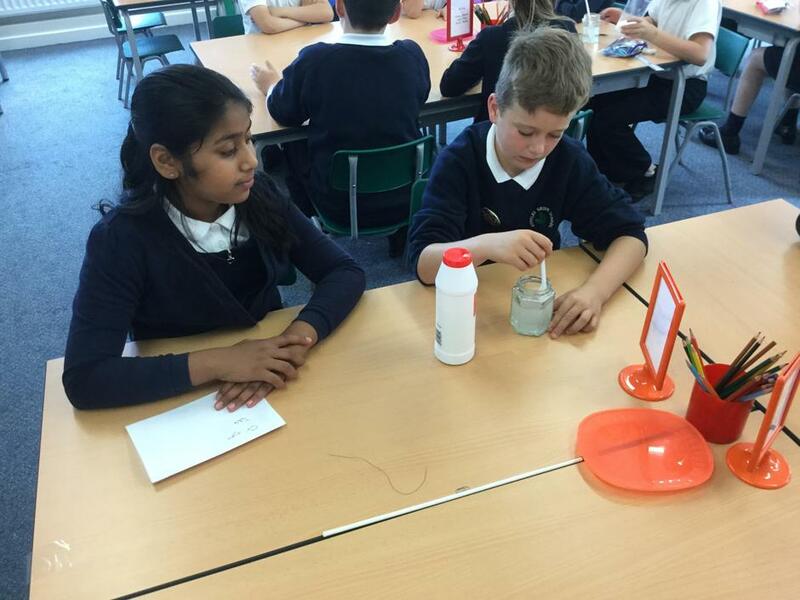 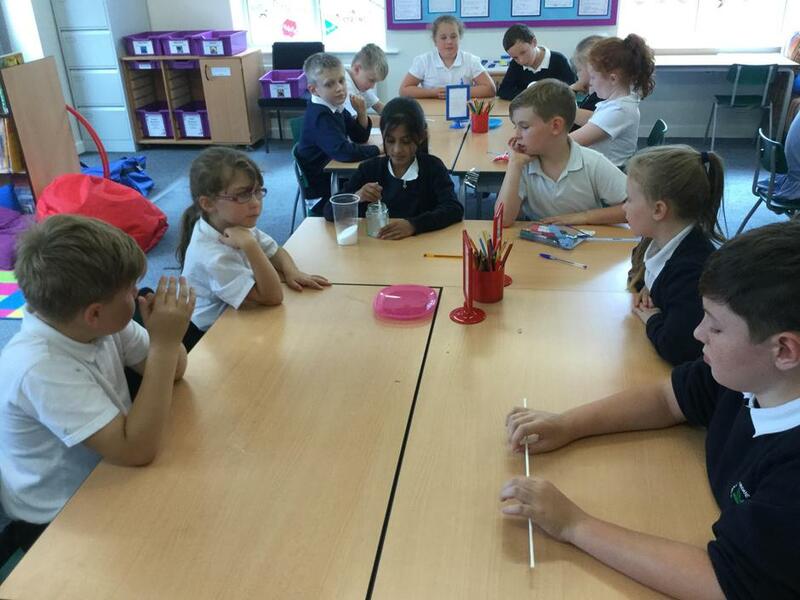 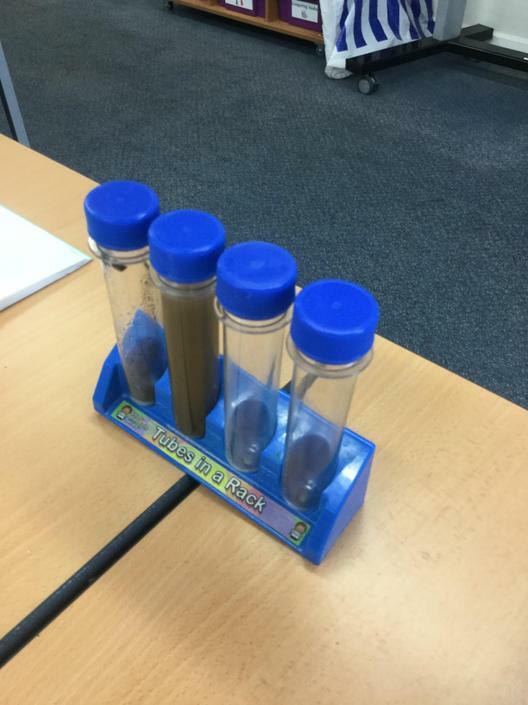 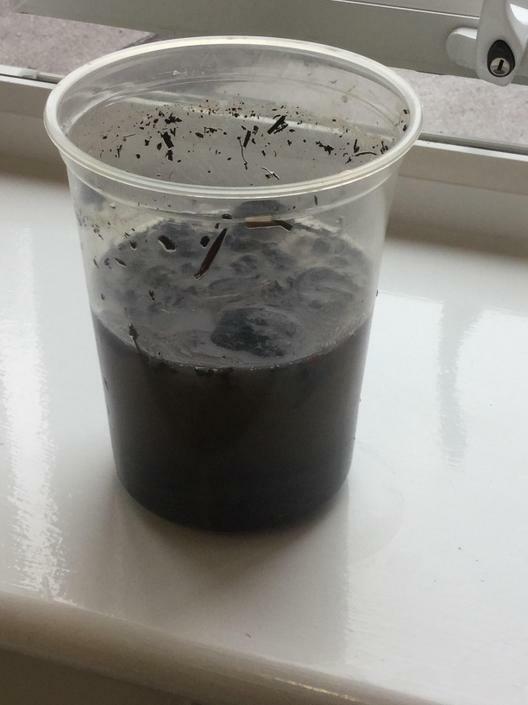 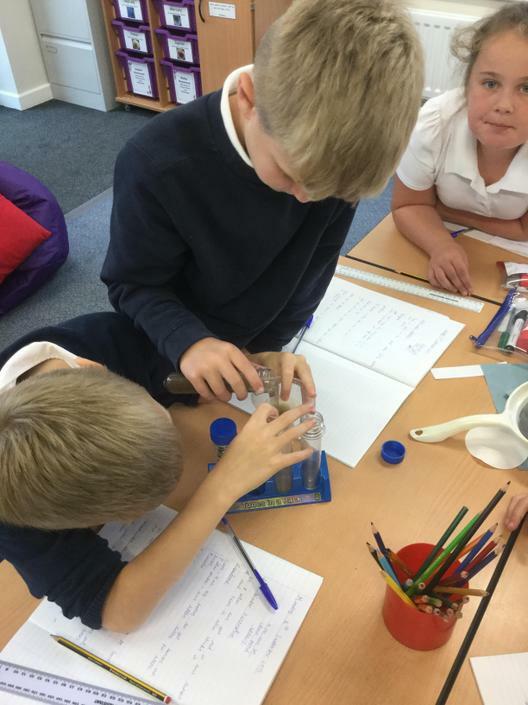 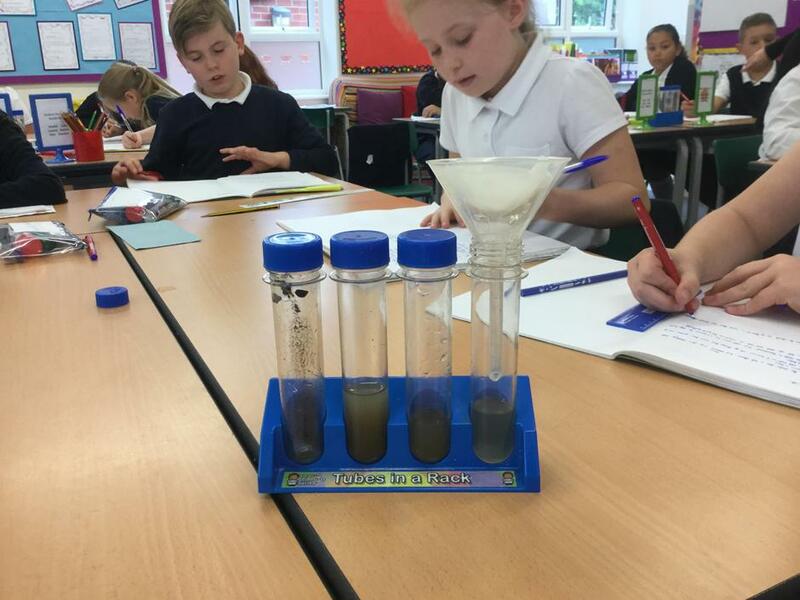 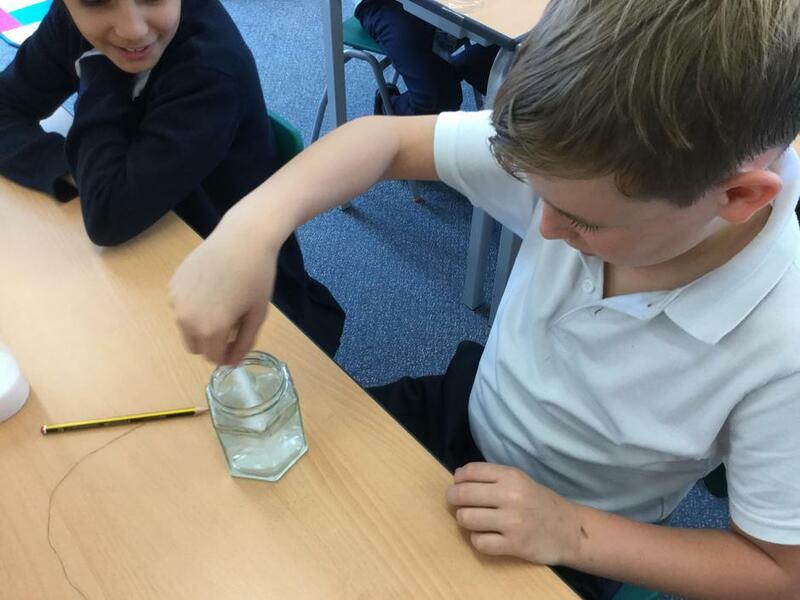 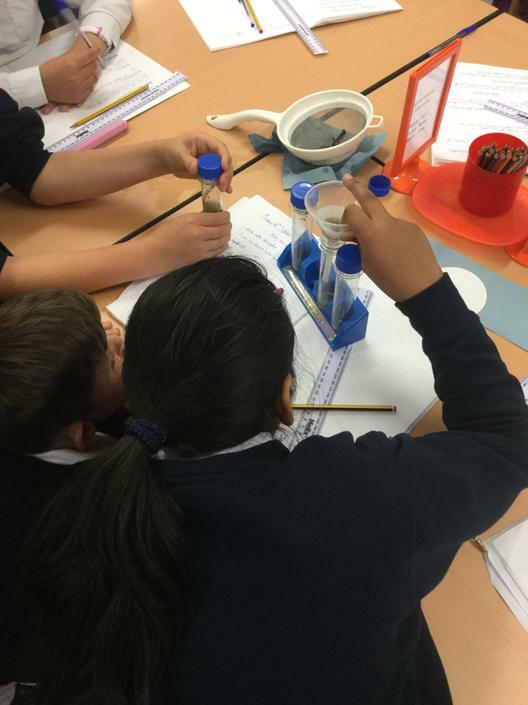 What happens to salt when sea water evaporates? 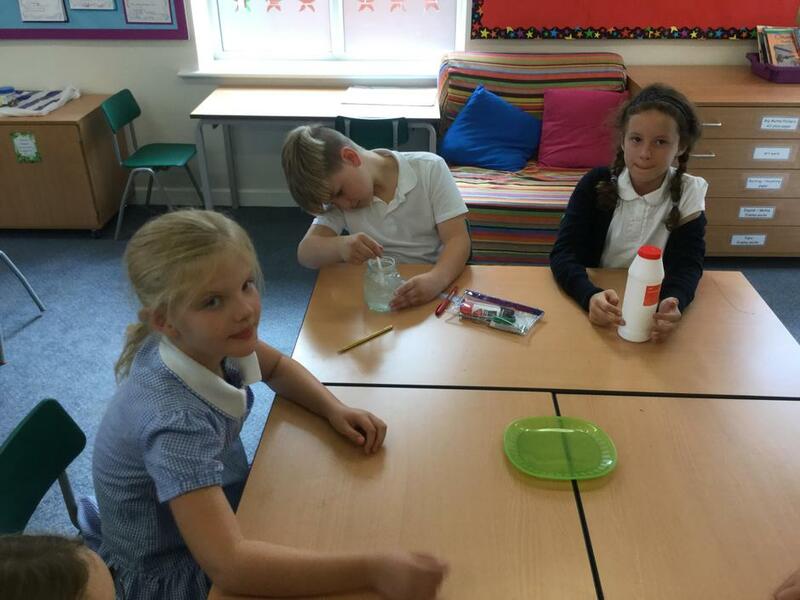 Watch this space as we find out! 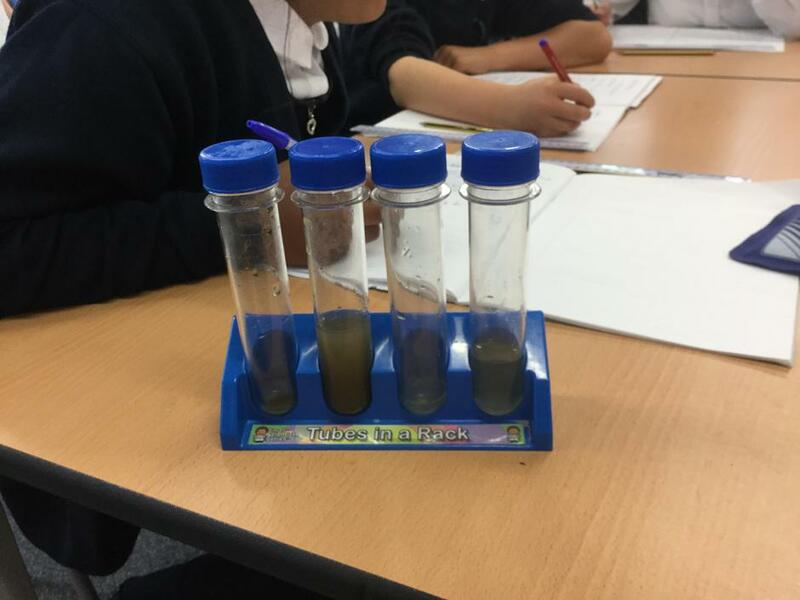 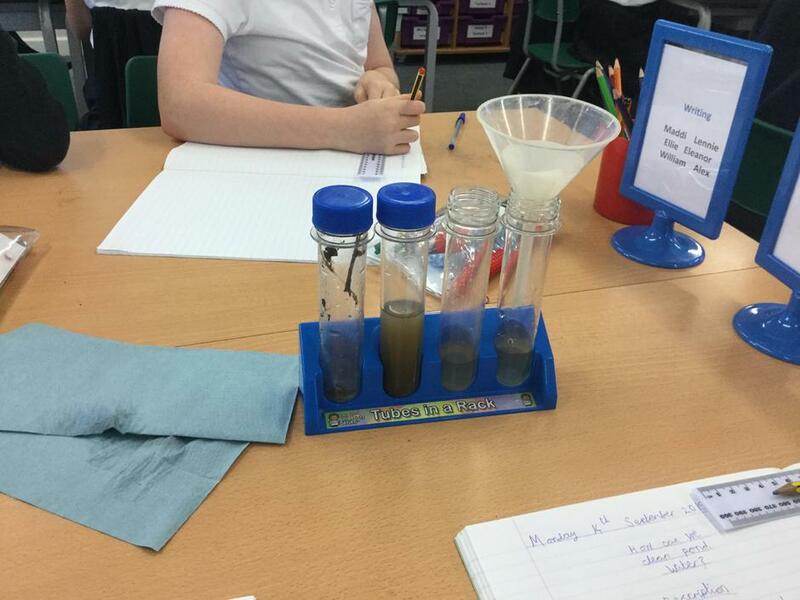 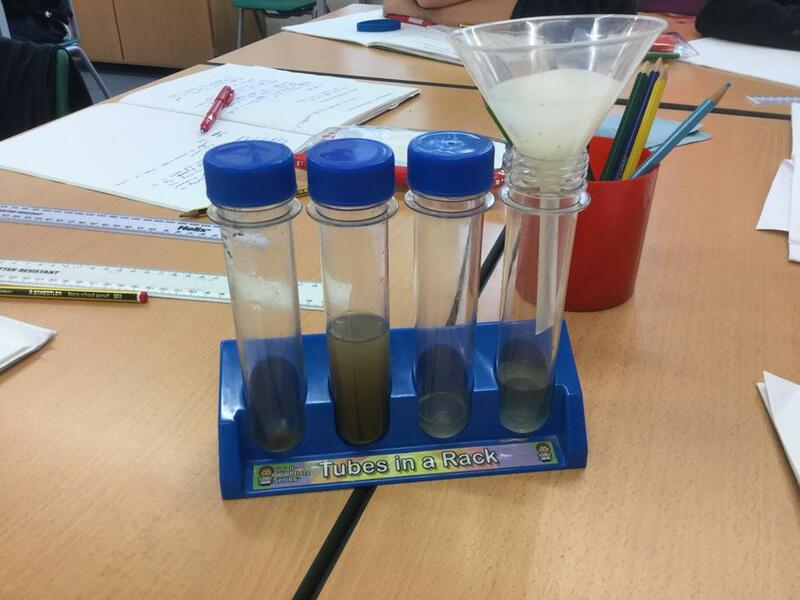 Can we clean pond water so it is drinkable? 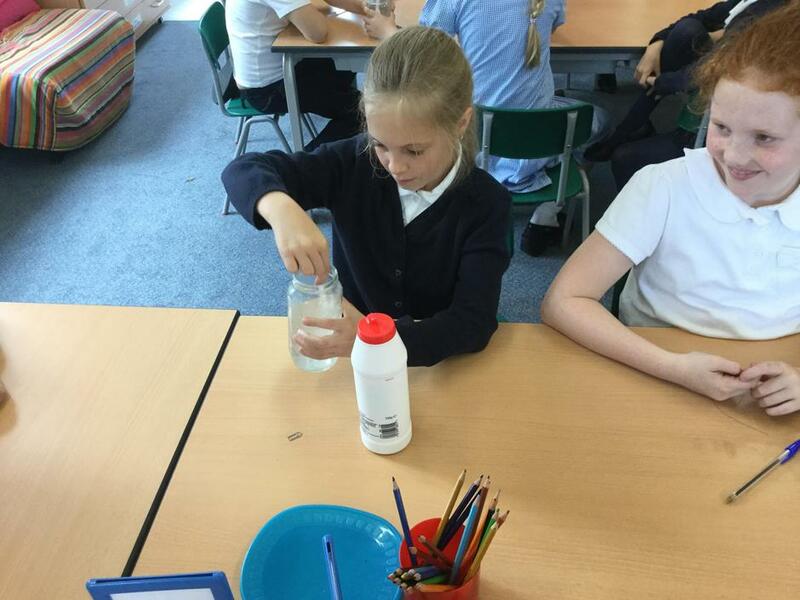 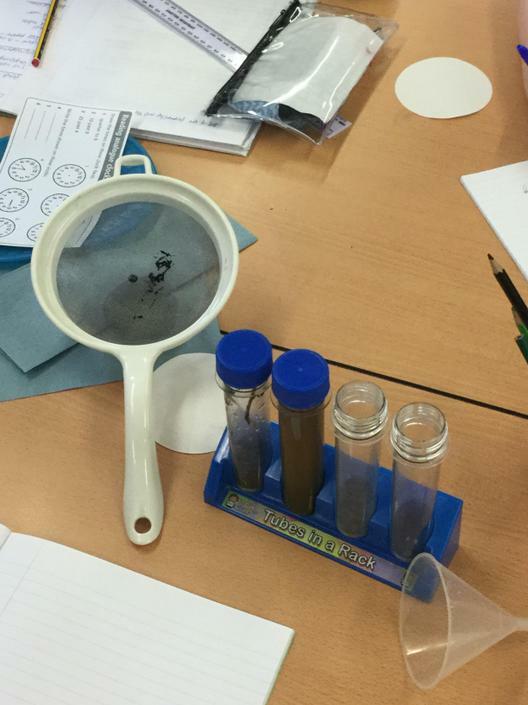 Our conclusion: No, there may be a solid dissolved that we can't see!